42 Acres Campus of University of Petroleum and Energy Studies (UPES) was established at Uttarakhand in the year 2003 under the UPES Act, 2003 of the State Legislature of Uttarakhand. UPES is the country’s only institution to receive a Five Stars QS rating in terms of employability and infrastructure. With respect to the teaching facilities it has been given four stars. 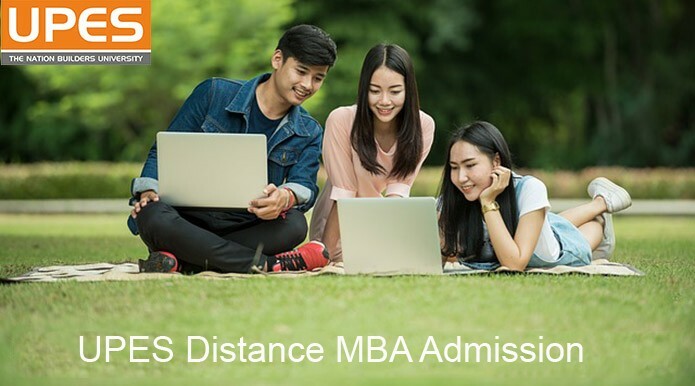 With world-class education and expert faculties having years of experience in the field of academics, industry, and consultation the institute has managed to attract a huge percentage of eligible candidates. UPES School of Business has been triumphant in introducing its flagship program MBA (International Business) allied with the NSDC (National Skill Development Corporation) through its Sector Skill Council, Apparel Made-ups & Home Furnishing Sector Skill Council (AMHSSC). The organization would educate and build up the advance skills of the selected candidates to be the “Certified Export Manager”. The award will be authenticated by the Government of India. 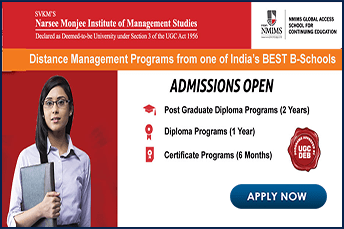 With about 10900 students, 500+ experienced and deserving faculty, 8500+ students placed in 850+ national and international recognized companies out of which 70% are repeat recruiters UPES has surely placed itself among top ranked business schools. The institute offers approximately seventy nine industry-focused specialized programs in key areas such as Energy, Infrastructure, Transportation, Information Technology, and Legal Process. The organization has an innovative online support. It provides E Books, Pre – recorded lecture and videos, study material which could be accessed through smart phones. UPES is accredited by National Assessment and Accreditation Council (NAAC). It has also been granted membership of the Association of Indian Universities (AIU), effective from November 2009. 10th & 12th Class Certificate and Mark sheets (Photocopy should be self-attested). Graduation Certificate & Mark Sheets (Photocopy should be self-attested). Post-graduation certificates & mark sheets (photocopies should be self-attested). The candidate can also submit any other degree/diploma/certificates (as mentioned in the application form). An added advantage would be submitting one’s Work Experience Certificate(s). University of Petroleum and Energy Studies(UPES) is a private university offering distance learning management courses. 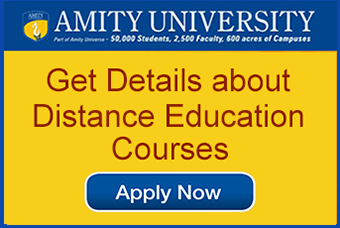 It is the first university in India offering courses in fields like petroleum and energy. 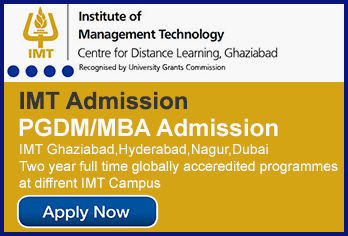 The distance learning MBA courses are approved by UGC and DEC and the university is accredited by NAAC.